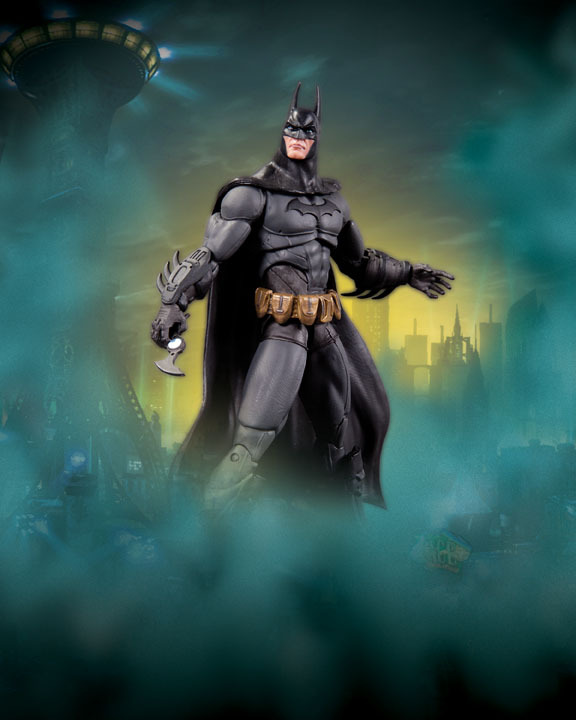 If you’re a fan of Batman, then the DC Collectibles solicitations for March 2013 are right up your alley. 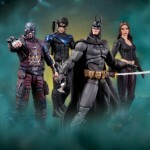 They have released new images and info for upcoming Batman: Arkham City Series 4 figures and some new Batman Statues. You can check out the full update by clicking the headline of the story. 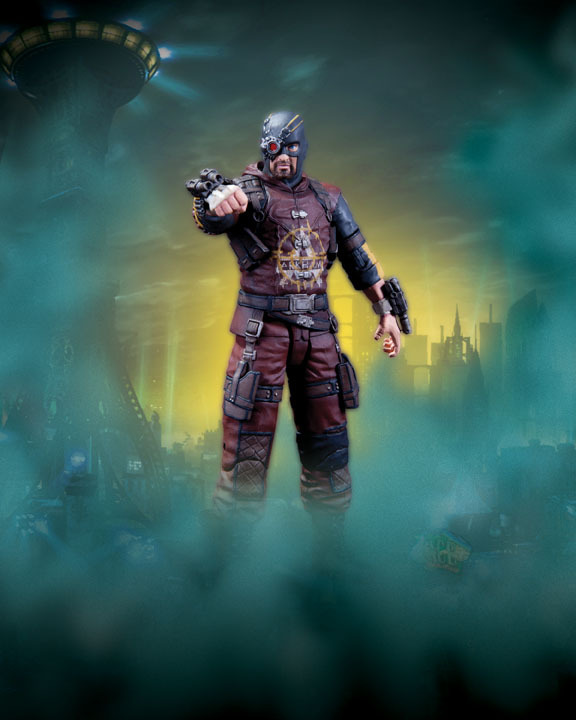 Set inside the heavily fortified walls of a sprawling district in the heart of Gotham City, it’s filled with the most murderous villains from DC Comics’ Batman universe. 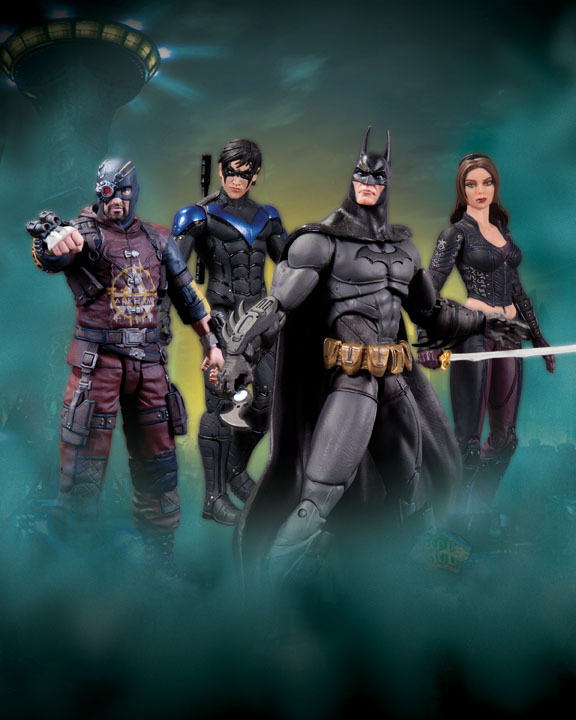 But Batman is ready to tackle it with all-new gadgets and his greatest””and most dangerous””allies. Which is good, because he’ll need all the help he can get for his journey into the darkest corners of Gotham City. Based on the blockbuster video game published by Warner Bros. Interactive Entertainment, developed by Rocksteady Studios, and licensed by DC Entertainment. 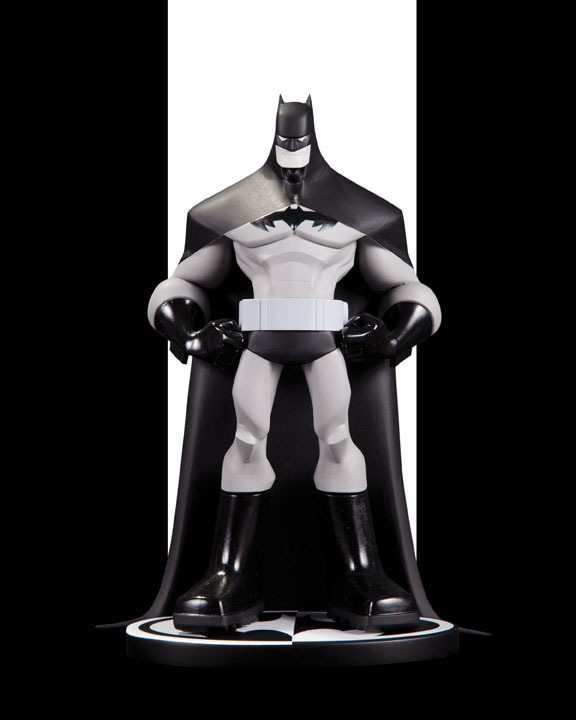 Fan-favorite Sean ‘Cheeks’ Galloway displays his unique artistic vision with this new statue from the Batman Black and White line of collectibles. 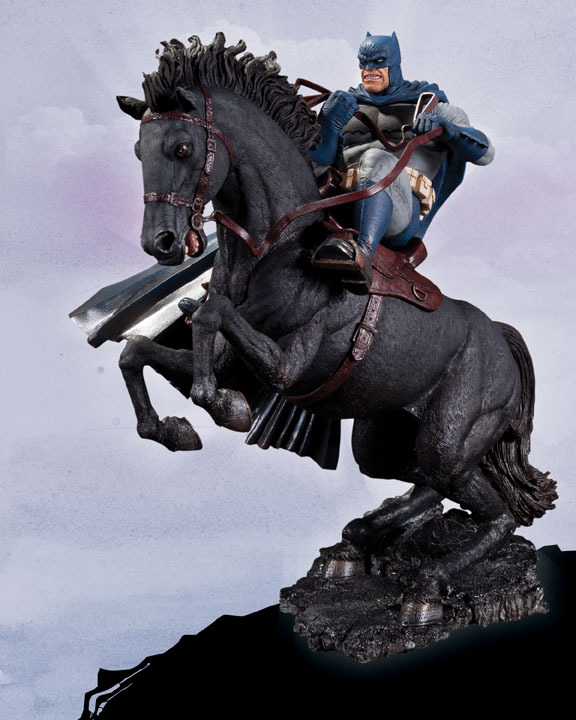 Using the monochromatic tones synonymous with the series, Galloway’s Dark Knight is as iconic as it is unique””making this statue a must-have for Bat-fans everywhere. Statue measures 7.75′ high x 5.75′ wide x 5.5′ deep. Measuring approximately 14.5′ high x 12.5′ wide x 10′ deep, his hand-painted, cold-cast porcelain statue is packaged in a 4-color box. 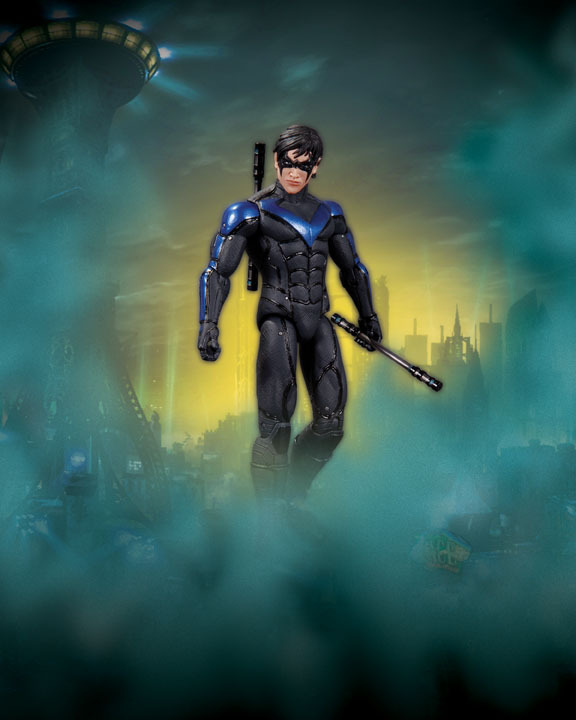 i feel like theres only a slight marginal difference between the DCUC nightwing and this DCC one..
but this one DEF looks more sturdy!! I want Talia, but I just cannot take the risk of buying another figure that is going to break in mere hours, if not minutes, of opening her.